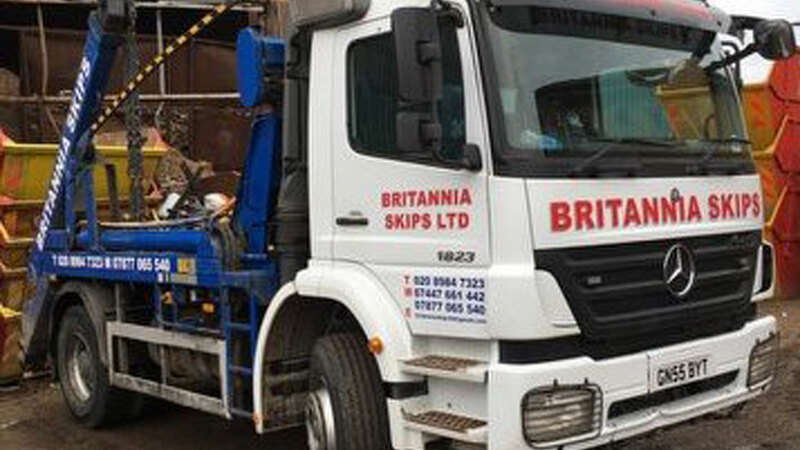 Britannia skips Ltd provide affordable skip hire within the Dagenham area. We aim to meet and exceed your expectations- ensuring all your waste disposal problems are solved! Although we are competitive on price, we value your custom hence why we provide you with a variety of services. No matter what size skip you’re looking for we always provide you with the option of SAME DAY DELIVERY. Whether you need a builder skip, a midi-skip or a mini-skip, why not take advantage of our Dagenham skip hire services? We deliver skips to locations across East London and our trained professionals ensure that they work accordingly to time- this ensures that you receive your skip in good time! What does skip hire in Dagenham include? If need be, Britannia Skips can visit the local council to attain a permit that allows you to keep your skip on the roadside rather than your driveway. This is all part of our skip hire service, we create a hassle-free experience that is quick and reliable- meeting your individual needs.